Thank Gateway Its Friday (TGIF), provides services for children and young people aged 6 to 16 years. The club runs from 6:30pm to 8:30pm. The club can also be accessed by siblings of the children and young people that attend the service. There is also a parent and carers room where refreshments are available. TGIF is both a person-centred and family-centred service taking each child’s preferences and support needs into account. TGIF offers a fun, safe and supervised environment and offers a variety of activities including; arts and crafts, sports and cooking. Clubs run at Norfolk Lodge which is a fully accessible, safe and secure building with changing places facilities. TGIF is a non-invoiced service. Each club is charged at £3 per person which can be paid on attendance. Shine Out on Saturdays is a fun drama and art club for young people with learning disabilities and/or autism, aged between 10 and 18. The project uses drama, dance and art as a tool to develop self-confidence and social skills. It also provides a great opportunity for young people interested in drama and art to meet like-minded individuals. Shine out aims to provide an environment that encourages creativity in a safe and positive atmosphere. The project runs on a Saturday from 10am to 12:30pm. If you would like more information please contact the Project Co-Ordinator, Nesreen Shah on 0114 276 7757 or email: nesreenshah@sheffieldmencap.org.uk. SNIPS is a unique, person- centred service for children with a learning disability. SNIPS clubs recognise that family life can be demanding and provide a short break for parents, carers and families who have the comfort of knowing that their child is involved in activities they enjoy in a safe and secure environment. SNIPS clubs at Norfolk Lodge are multi-activities clubs that run on Saturdays and on allocated days during the school holidays. Clubs offer sports, cooking, arts and crafts, music and sensory play. Clubs are run at Norfolk Lodge which is a fully accessible and secure building with changing places facilities. All clubs are well staffed with experienced staff members and one to one support is also available where required. SNIPS clubs cannot be accessed directly through Sheffield Mencap and placements can only be allocated with a referral from the Sheffield City Council. For more information please contact the Sheffield City Council SNIPS Playcare Mentor on 0114 273 4017. The young people’s radio project is a new initiative that aims to improve young people’s confidence and communication and listening skills by supporting students in a person-centred way. The project is available to young people with a learning disability aged 12-16 years old. It enables students to have a go at writing, researching, producing, presenting and editing radio-style content in a safe and supportive environment. The group runs weekly sessions post-school on Thursdays at Norfolk Lodge, plus a handful of additional sessions on Saturdays so we can get out and about to do in-the-field recording. The project is a non-invoiced service charged at £3.00 per session which can be paid on attendance. The project is led by Tracy Bryant who is an experienced group leader. For more information contact 07956 725117 or e-mail tracybryant@sheffieldmencap.org.uk. You can listen to the group’s podcasts on Soundcloud here. 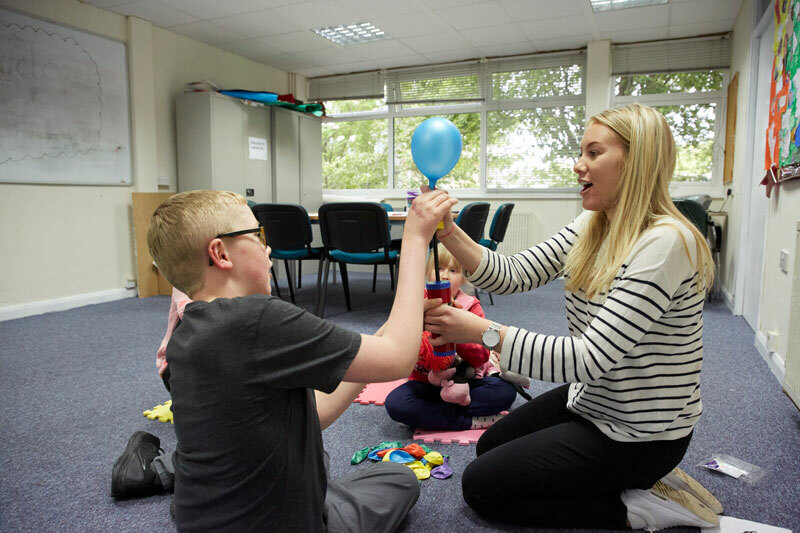 Communicate aims to improve social interaction and communication for children with Autism Spectrum Disorder (ASD) through enjoyable and relaxing activities. Activities include, arts and crafts, team games and physical activity games. The selection of activities chosen are intended to improve turn taking abilities, attention focus, listening skills, the ability to follow instructions, sharing space and conversational skills. The project is designed to help children with ASD engage in interactions and communications which they may usually find challenging. The project is led by speech and language students and runs on Saturday mornings between 10am and 11:45pm for children aged 6 years to 12 years. This is a non-invoiced service charged at £3.00 per session and this can be paid on attendance. Spaces are limited on the project and there may be a waiting list. For more information or to request an application form, please contact the Project Leader, Vicky Toogood on 0114 276 7757. 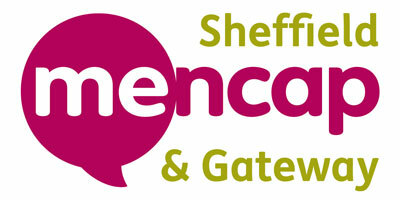 Alternatively, you can e-mail her at vickytoogood@sheffieldmencap.org.uk.